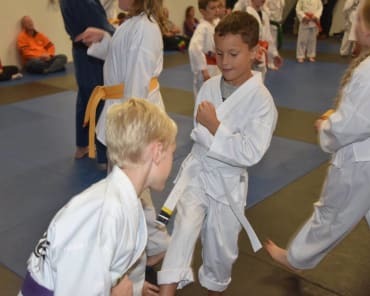 At Zahand’s Martial Arts, we provide our students with elite instruction in Traditional Karate-do, Judo, and Jiu-Jitsu. Our programs will help you reach new levels of excellence in all areas of your life, both on and off the mat. You'll leave class with improved focus, self-discipline and confidence. Our students have a strong sense of respect, for themselves and those around them. 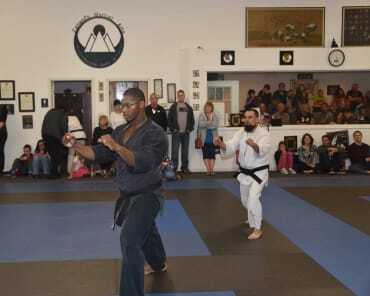 Training in Shokotan Karate has three components: Kihon (basics), Kata (forms/patterns of moves), and Kumite (sparring). Kihon and Kata techniques consist of long, deep stances that teach stability, power, and leg strength. 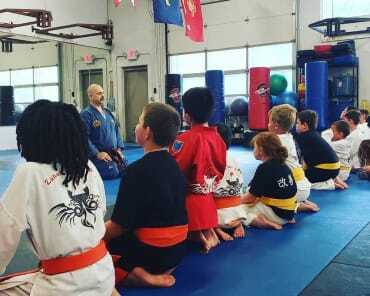 Kumite training builds on the knowledge acquired from Kihon and Kata, helping students refine their technique through experience. Translated as, "gentle way," Judo is a modern martial art form from Japan that is derived from Jiu-Jitsu and originated in the late nineteenth century. Judo is a competitive art where the goal is to throw one's opponent to the ground. Jiu-Jitsu, "the art of softness," is a Japanese martial art form that teaches students to control their opponents through grappling techniques and joint lock manipulation. Seiei-kan literally means "small sacrifice." Merit Badges - Our merit badge program is a forward-thinking system that helps students build confidence and character through goal-setting and overcoming challenges. 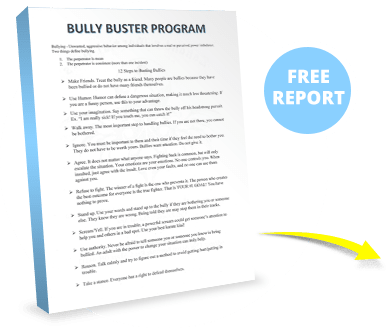 We teach life skills such as focus, teamwork, integrity, manners, determination, and family values and recognize students once a week for Random Acts of Kindness. Report Cards - We check students' report cards each quarter, awarding star patches to straight A students. For more information about our Facility and what we have to offer, simply fill out the short form on the side of this page. We will be happy to answer your questions!